The first Friday in March is National Salesperson Day. 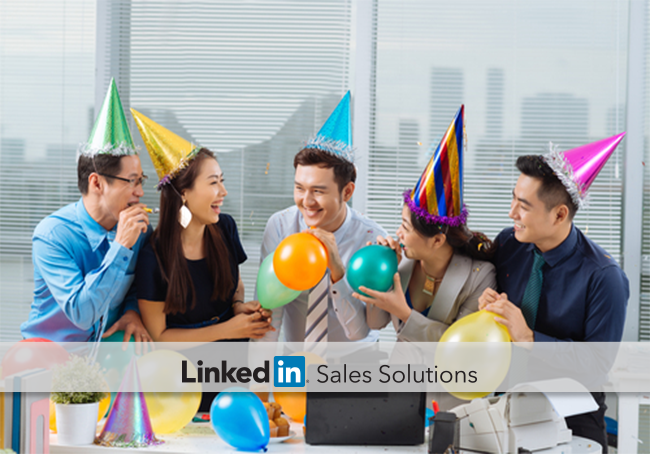 Here are five social selling activities to help you celebrate while setting yourself up for future success. Break out the party hats and noisemakers, because the first Friday in March is National Salesperson Day. It’s a good excuse to do something creative for yourself and your fellow sales team members. It may not be something that directly influences your quota, but an activity that can improve morale, foster personal connections, and send you merrily into the weekend. Take a break from the sales routine to do some of the little things that can get overlooked in your day-to-day. For example, request recommendations from satisfied clients, or write recommendations for prospects who need an extra nudge. You could add some rich media features to make your profile really shine, or write a long-form post on the LinkedIn publishing platform. These activities easy to overlook, but they’re all beneficial to your bottom line in the long run, and use this “holiday” as excuse to get a few done. Take your sales mentor or the team superstar out for snacks and a chat. Or if you are the team superstar, take one of the team out and let them pick your brain. Either way, you’re bound to gain a few insights you can put into play on Monday morning. We’re not going to come right out and say that this is an excuse to go bowling—okay, we’ll come right out and say that this is an excuse to go bowling. Or golfing, or singing karaoke, or whatever interests your team. It’s less silly than it sounds, though. Team-building is generally agreed to help keep morale high and communication lines open. Who says you can’t have fun while you’re doing it? Clear the sales calls from the calendar and dedicate the day to finding new insights and inspiration. Gather up the sales team and have lunch while taking in a legendary sales movie. Glengarry Glenn Ross, Tommy Boy or something in between. Or find inspiration in less obvious ways such as reading fiction, touring a museum, or volunteering. 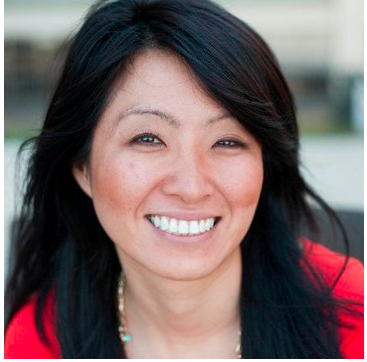 The latter of course, can help you further optimize your LinkedIn profile. Wink, Wink. We did say “mostly” productive, right? Sure, we could point out that a healthy work-life balance makes both work and life better, or say something about the importance of down-time to avoid stress and burnout. But really, it’s your day. Clear it with your manager, of course, but then go fishing or kite-flying or roller-coaster riding or whatever brings you joy. The sales profession is as difficult as it is rewarding. So it’s good to take a little time out of the busy routine and focus on yourself, your career, and staying motivated to succeed. National Salesperson Day is as good an excuse as any to reflect, equip, and charge up to get back into the fray on Monday morning.